We have received a number of worrying reports that Glis Glis are being woken from hibernation, enticed out from their nests with seasonal delicacies and are being captured by those who have been taken in by the latest trend of having a glis glis as a pet. May we remind those who are thinking of giving a glis glis as a Christmas present this year that Glis glis aren’t like hamsters or gerbils that only have a short lifespan and will probably be dead long before your children tire of the novelty. Glis Glis in captivity can live to the ripe old age of 28 – Will you still want to be cleaning out the glis glis cage when little Britney has grown up and fled the nest? 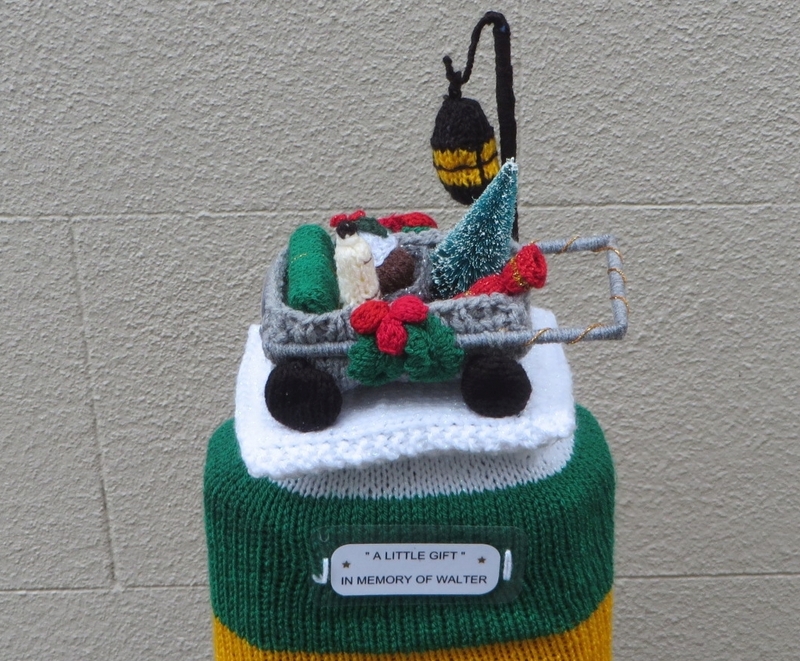 If you must get a glis glis this Christmas – How about a nice knitted one instead?